We pride ourselves on using the best available materials and processes with the wood packaging products we manufacture, from our equipment, our panels, cleats, battens, wire, and chemical dipping processes. We have installed brand new, custom built, servo computer programmed and driven machines, providing us with the most advanced, modern, efficient wirebound production line in the world. We are entering the market with the goal of being an industry leader, offering wirebound crates with entirely engineered panels and components, providing the superior performance and consistency our customers expect. 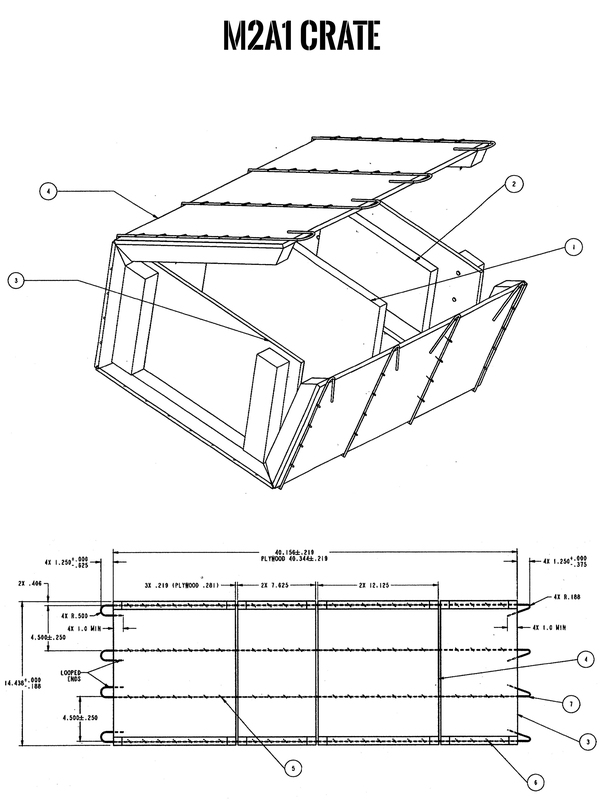 We manufacture Military Ammunition Wirebound Crates, specifically M2A1 and M19A1 crates, manufactured in accordance with POP/UN Standards, as well as Mil Spec PPP-B-585. We have been importing plywood from Asia since 2004. We consume 3000 sheets of plywood daily in our Qingdao factory, affording us the leverage with our vendors to get the best quality products at the most competitive prices. We have highly skilled, ISO trained employees, who specialize in quality control and manufacturing processes. Our brand new, high tech, custom built computerized equipment, which was just installed, provides us the most consistent, efficient manufacturing facility in the industry. Our products can be cost effectively shipped from Qingdao to anywhere in the world, providing our customers with a significant freight cost advantage, compared to the cost of shipping from our various competitors' locations. Shipping Terms are FOB Qingdao, China. Our products are manufactured in China, under US mil specs, and associated testing standards. All products will also be tested in accordance with POP/UN Standards, as well as to mil spec PPP-B-585. Marine Lumber Company has created a new, cost effective sourcing solution for our Military-Spec packaging customers worldwide. 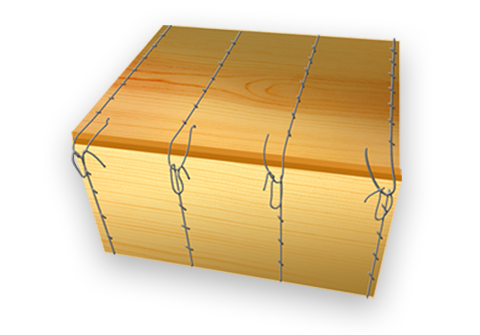 Marine Lumber International LLC is a wholly owned subsidiary of Marine Lumber Company. Marine Lumber is a third generation company, founded by its current president, Edward S. McGrath’s grandfather, in 1946. 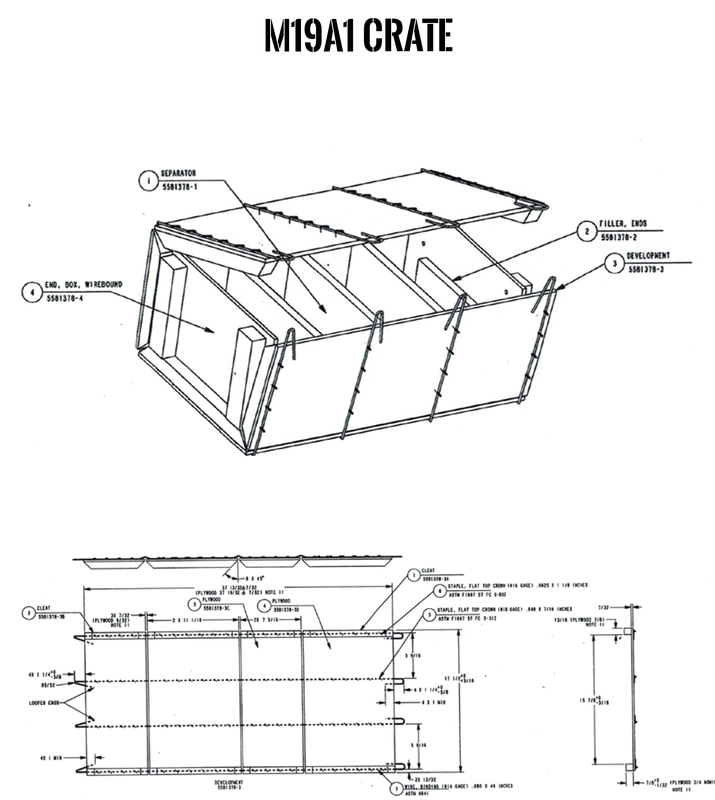 Its primary focus, since our inception, has been production of wood products used for crating and packaging. We have two manufacturing facilities in the United States, located in the State of Oregon. We have also been importing panel products from China since 2003, and a variety of military spec wooden packaging boxes are manufactured in Qingdao, China at Nehalem Pacific, which was founded in 2003. Nehalem Pacific is a 100% Foreign invested enterprise registered in Qingdao's Hi-Tech Special Economic Zone (Shandong Province PR China). It is an established ISO Certified, American managed manufacturing operation. Nehalem's founder and owner, Evan Wonacott, grew up with Edward in Oregon and later moved to China, having lived there for 19 years now. Marine Lumber has created a new cost effective sourcing option for our Military Spec packaging customers worldwide.  We have procured all new high tech state of the art manufacturing equipment to expand and enter the Military Ammunition Wirebound Crate business, specifically M2A1 and M19A1 crates. These products will be manufactured in China, under US mil specs, and associated testing standards. All products will also be tested in accordance with POP/UN Standards, as well as to mil spec PPP-B-585. 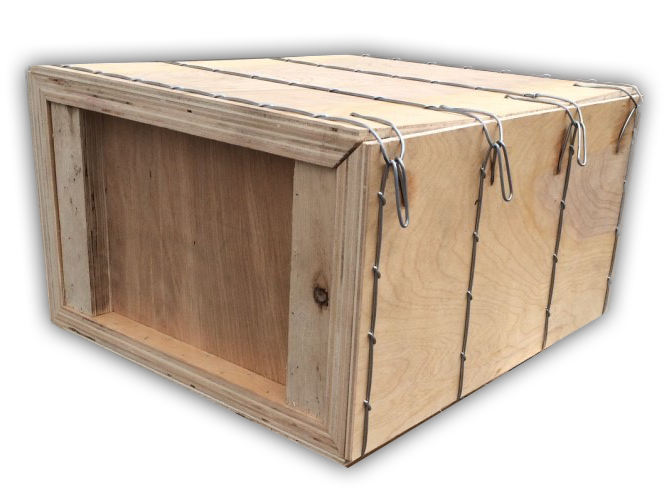 We will be manufacturing our crates entirely out of engineered wood products, providing additional consistency and reliability for our customers. There is a significant freight savings shipping to Europe and the Middle East from Qingdao, China, compared to US and other supply points for these products. Ocean freight is less, and Nehalem Pacific is strategically located next to the Port of Qingdao, reducing inland freight costs.